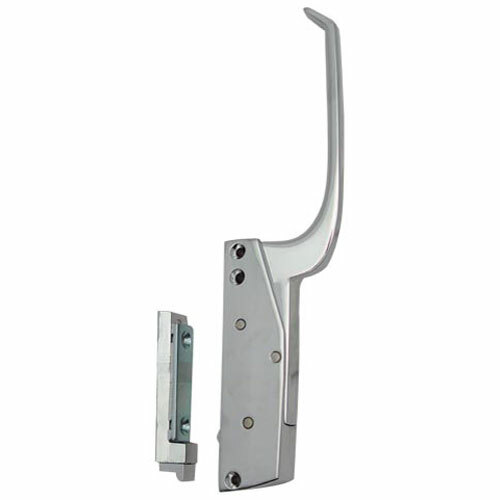 handle and strike made of high pressure die cast zinc. countersunk for #10 screws (not included). NSF certified. Ship Weight : 1.79 lbs.